To add to the difficulty, certain cards are almost identical, which can trick a hapless player into grabbing the Totem by mistake - a grave error. Other cards force all players to make a grab at once, change the method of play, or otherwise add to the difficulty. 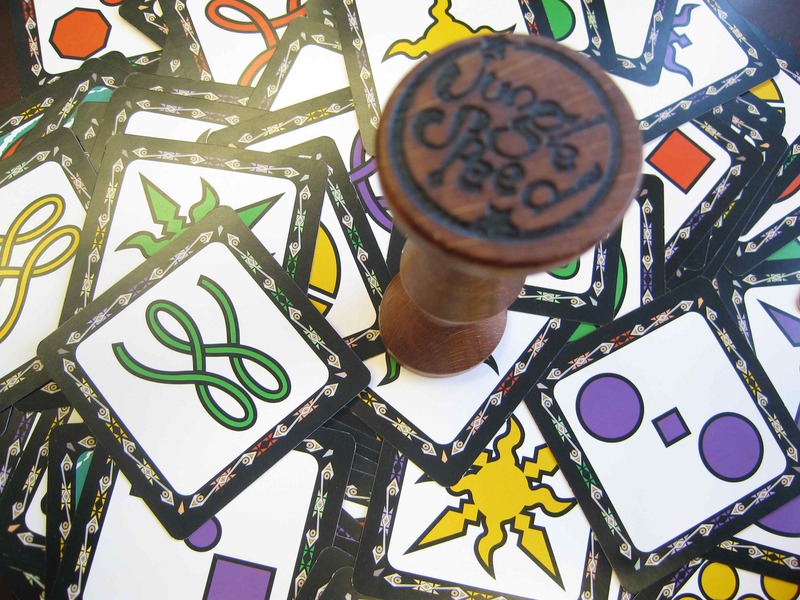 It's a Jungle Speed Free-for-all... Do you have the catlike reflexes to win?